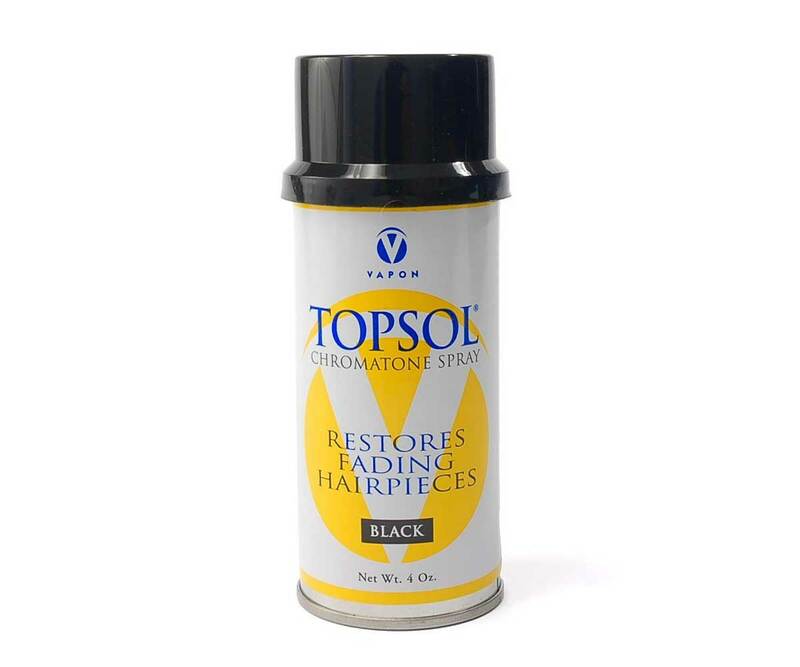 Topsol Chromotone Spray is a great way to liven up and restore fading hairpieces and wigs. 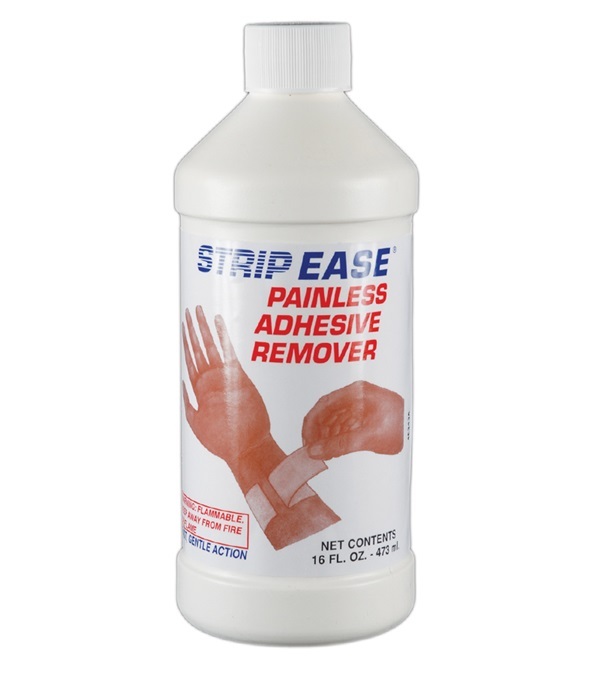 Helps to eliminate unsightly reds and yellows. Stays strong in water and persperation.